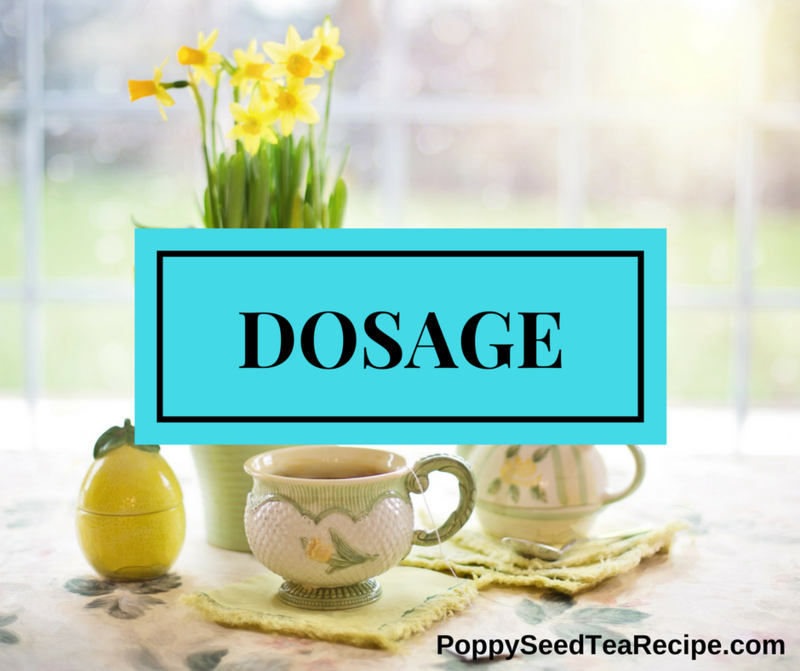 Poppy Seed Tea Dosage - How Much is too Much? Many people new to the poppy seed tea community have several questions. One of the first questions members ask is how many poppy seeds to use to make poppy seed tea. They ask related poppy seed tea dosage questions as well. I created this article to help new tea drinkers find out how big their dosage should be. Discover How to Use Poppy Seed Tea for Pain on my related post. 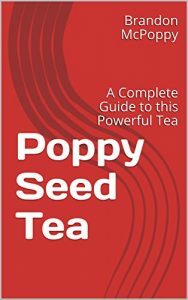 If you would like to learn more about Poppy Seed Tea Dosage, check out my new book! It includes detailed methods for making poppy seed tea, in addition to the benefits and effects. This is a great way to support the PSTR website and help it grow! You can click the link below to purchase the book, or click the image above to learn more. I appreciate your support! Poppy seed tea is made using the seeds from the opium poppy plant, Papaver somniferum. The seeds used to make the tea could be sourced from all over the world. The seed strength varies by area and by individual batch. Unless you have expensive testing equipment, it can be very tough to determine the potency of the seeds that you are planning to use. If you follow my current best seeds post, you have a very high chance of getting the best available seeds at this time. I suggest that you use 1-2 cups of seeds for your first time making poppy seeds. I also suggest this amount for people without a tolerance or who are just starting out. Making a small first batch will allow you to see how strong your seeds are and you can analyze how you are feeling. I usually wait an hour before drinking more poppy seed tea or adding to my dosage. Consider reading my full detailed instruction on how to make poppy seed tea. It includes a video showing how to make poppy seed tea step-by-step. As I stated above, once you consume your first glass of poppy seed tea, you can decide whether or not you should consume more. I always urge people to remain cautious with poppy seed tea, it can be dangerous if you drink too much. Make sure you analyze your own personal condition before consuming any sort of herbal tea, especially poppy seed tea. The best dosage for poppy seed tea varies from individual to individual. I suggest starting with a small dosage amount of 1-2 cups of poppy seeds. Make sure to follow the link I listed above that shows you how to make poppy seed tea. You will always have the chance to increase your dosage over time. If you drink too much, it can make you extremely sick. Remember to always use caution when consuming poppy seed tea or any other herbal teas. What dosage of tea do you use? Feel free to share in the comments section below. Learn the best poppy seed tea dosage size. 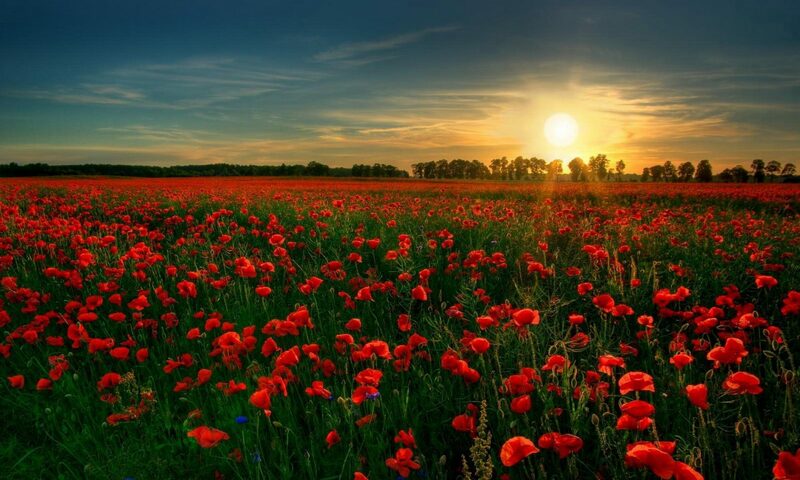 Poppy seeds vary in strength, and this helps discuss how many poppy seeds to use to make poppy seed tea. 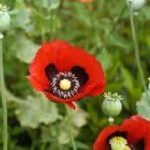 Papaver Somniferum Seeds – A Guide to Seeds that Pack a Punch!